Offenders are offered reasonable access to telephone communication. Dept. Regulation No. B-08-001 allows for each offender to have an approved master list of up to twenty (20) telephone numbers for family, personal and legal calls. An offender can update the list on a quarterly basis at the least. If an offender attempts to dial any telephone number not on his/her approved list from a state correctional facility, the call is automatically blocked. Additionally, certain categories of call such as 311, 411, 911, 1-800, 1-900, etc. are blocked. Individual telephone numbers can be blocked as well. Members of the public can contact the Office of Adult Services (225-342-9711) if they are receiving unwanted or harassing phone calls from offenders at state correctional facilities. Offenders can only make collect calls and offender telephones are limited to out-going calls only, usually limited to 15 minutes. No one can make a call to an offender telephone. When an offender makes a call, the called party is notified that it is a collect call from an offender at a state prison facility. The called party is given the option of accepting or refusing (by hanging up) the call. Telephone communication access is provided by an outside vendor, Securus, via a state contract. Securus’ Customer Service number is 1-800-844-6591 for individuals needing assistance with billing issues, problems receiving calls from offenders, receiving unwanted calls and/or requesting a block on future calls from an offender or offenders. The Department allows offenders to call approved cell phone numbers under specific guidelines. The called party must set up an account with Securus and provide their primary residence information. Calls to prepaid cell phones are not allowed. Please call Securus’ Customer Service number at 1-800-844-6591 to set up your cell phone number to receive offender phone calls. The offender must have your cell phone number on his/her approved phone list. Offender telephone calls rates are fixed in contract. 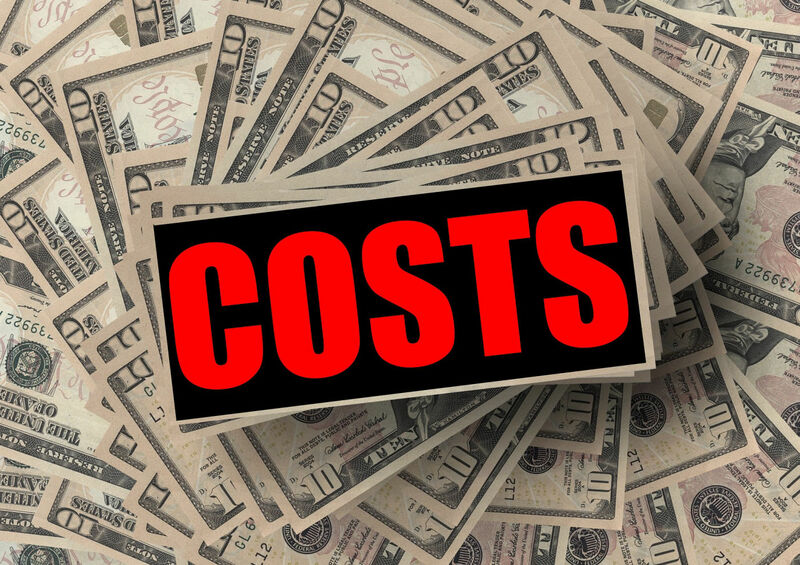 The rates can be lowered if mandated by the Louisiana Public Service Commission (PSC) or the Federal Communications Commission (FCC), but rates can never be raised even if a tariff increase is approved by either agency. Because offenders are assigned to work, the vast majority of the offender telephone calls are made during the evening, night and weekend hours.